From elementary school to doctorate program, now a piano teacher, I have been in the music field for at least 24 years. I’ve experienced all different levels of piano/ music learning. When someone asks me what my teaching philosophy is, I thought it is a very general question.There is no such a teaching philosophy that can be applied to all different kinds of students. Students are individuals. They have different speed of learning, different personalities and characteristics. We teachers should constantly observe students, and adjust our approaches of teaching. 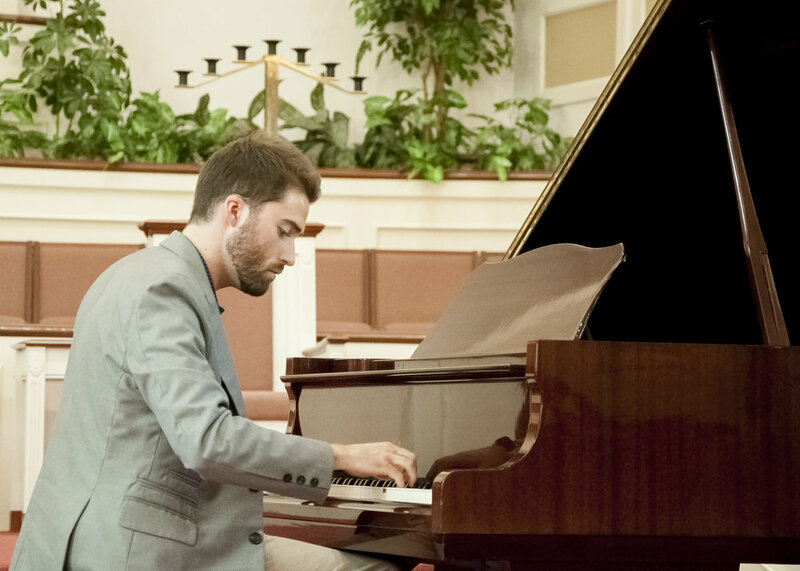 Instead of bragging a teaching philosophy, there are several teaching principles and importances that I always pay attention: Benefits of piano learning; healthy hand posture and body position; practice efficiency; and positive learning attitude. Playing music, especially the piano, enhances brain activities by requiring multitasking of player’s body. Also, it helps children to cultivate their patience, concentration, ability to handle stress, increased social participation, etc. A healthy position not only means standing fingers properly, but also about how to use the strength from your entire upper body; how to freely move your arms and elbows; and how to apply the technique we called “Rotation” into playing. Playing piano with a healthy position and technique can prevent students from playing injures. Same idea as when computer workers take care of their body by choosing a computer keyboard and a chair that match ergonomics design. It matters. Practice efficiency is one of the major keys that determine how far your/ your child’s learning can go. To the students with any ages, practicing a piece for so long and still having the same problems doesn’t sound any fun. It’s very frustrating. In order to practice efficiently, being able to locate problematic spots in a piece and focusing your practice on those spots are essential. A healthy, positive learning attitude determines how much joy student will receive from playing music. Learning new pieces and being competitive are more and less stressful. As a teacher or parents, it’s our job to praise their efforts, cheer them up, and let them understand what they have improved, and what they can do better in every lesson.